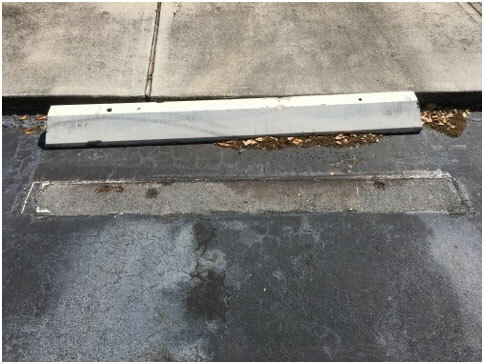 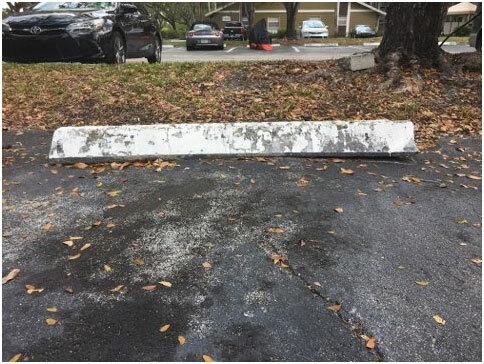 COD installs and replaces broken or destroyed Parking Blocks on Commercial Properties. 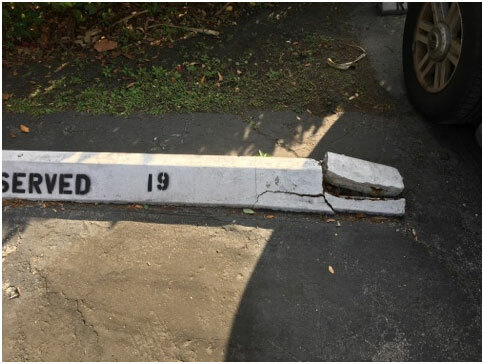 In many situations, Parking Blocks simply become UN-PINNED to the ground causing them to move out of place. 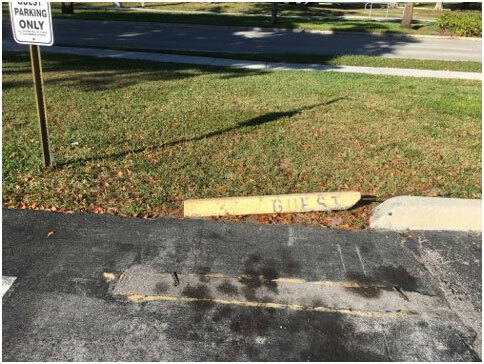 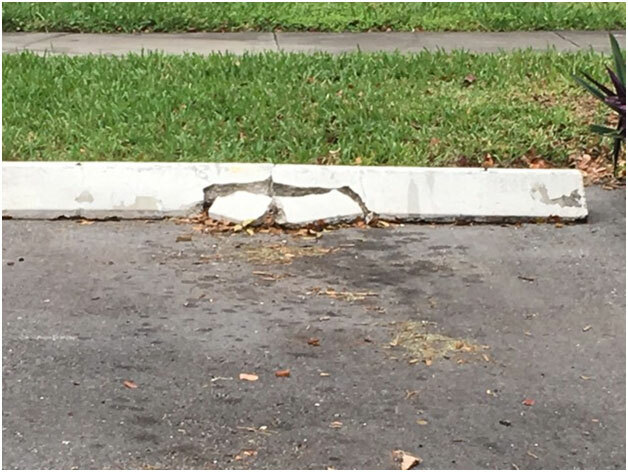 Once the parking block becomes loose, vehicles often drive over them causing them to break. 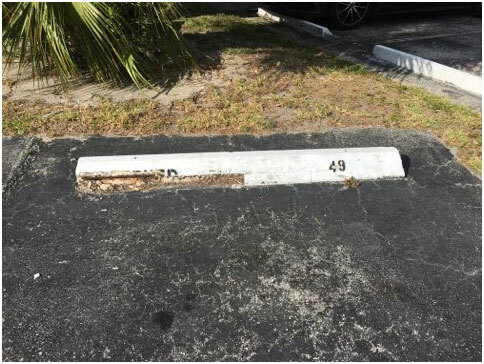 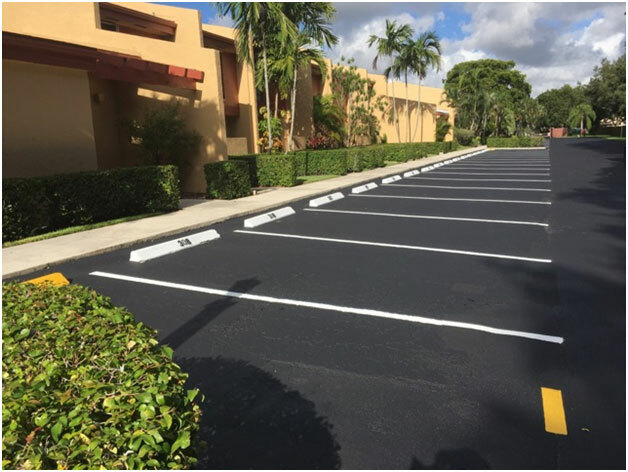 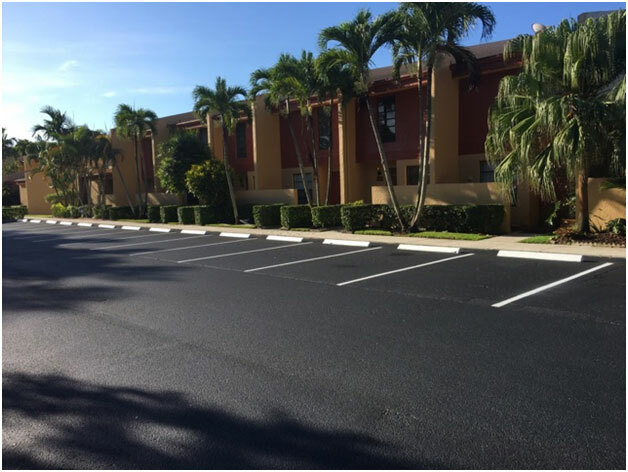 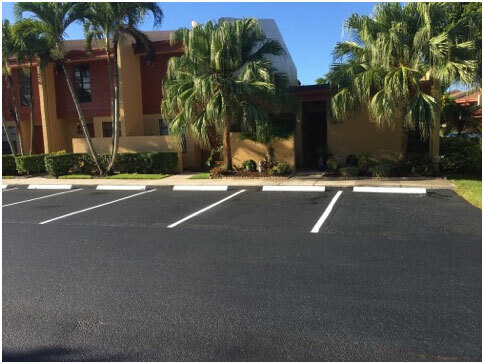 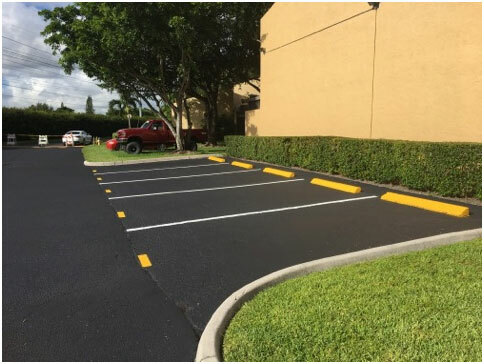 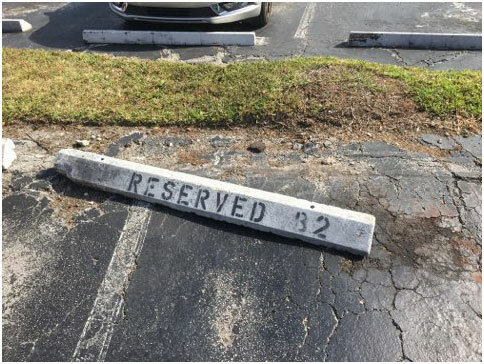 COD not only installs new Parking Blocks, we also remove and dispose of broken or deteriorated parking blocks and replace them with new Parking Blocks. 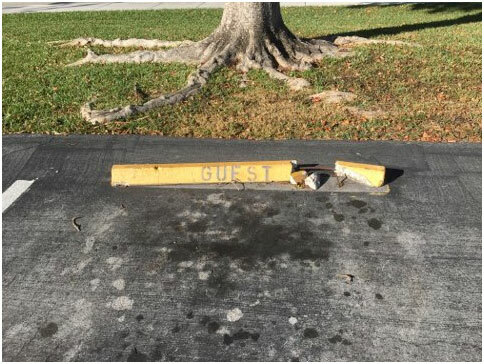 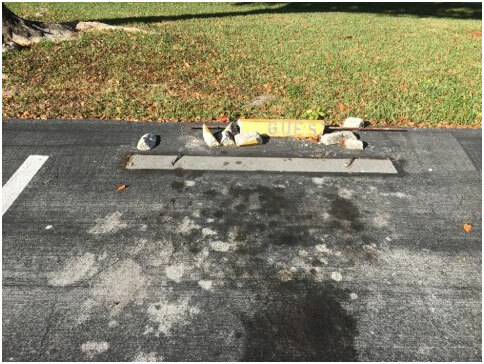 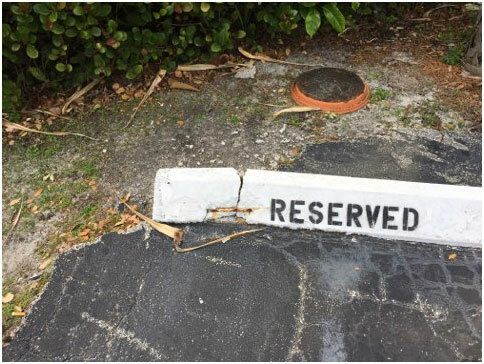 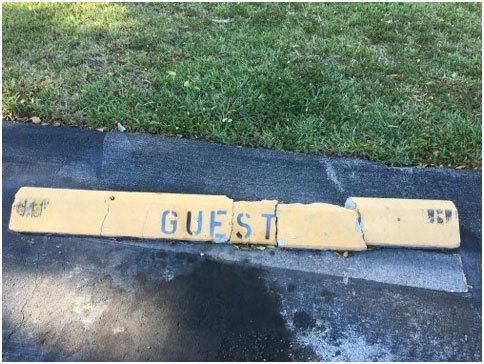 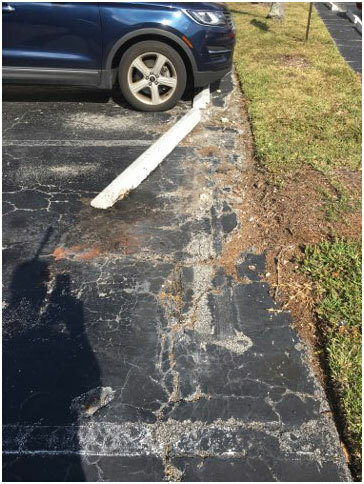 Broken Parking Blocks can cause severe damage to vehicles as well as cause serious tripping hazards for pedestrians walking through parking lots.